Really effective!! !New ingredient. Pure natural. Kills 99,9% of the bacteria and viruses. Capacity, so that the bacteria are no longer contagious, 30 days thorough sterilization, began to grow healthy, beautiful, smooth nails. 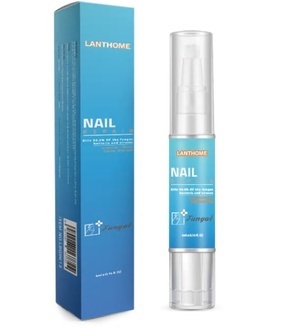 Apply to grey nails, care nails, bright nails, restore the normal shape of the nails. How to use: 2-3 times a day, each time 2-3 drops on the nail.